I have been hearing a lot since the park opened. But I haven't really paid too much attention about it yet because of conflict of schedules with friends and family members. 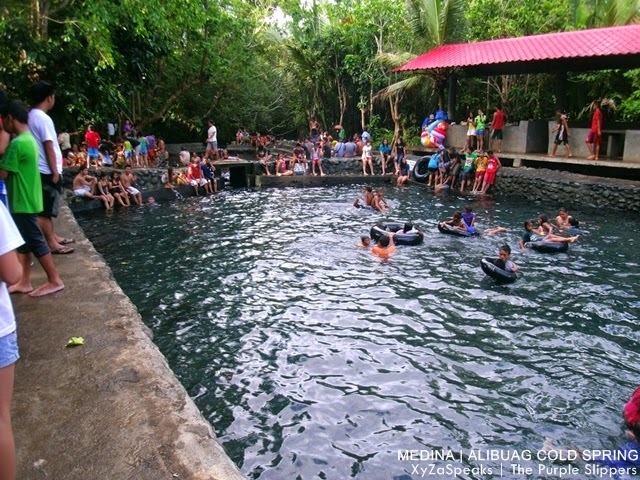 That's why when the IBS Members planned to take the FAM tour of the Iligan City Triangle of the Iligan City Tourism, I couldn't hide my excitement to try everything what NPC Nature Park can offer. FROM THE SERIES:So from the 2nd Mechanized Infantry Brigade we went directly to NPC Nature Park. From the gates of NPC Nature Park you will need to register with your complete name and complete address. All individual who wishes to enter the premises needs to be registered and pay 30* pesos for the entrance fee. 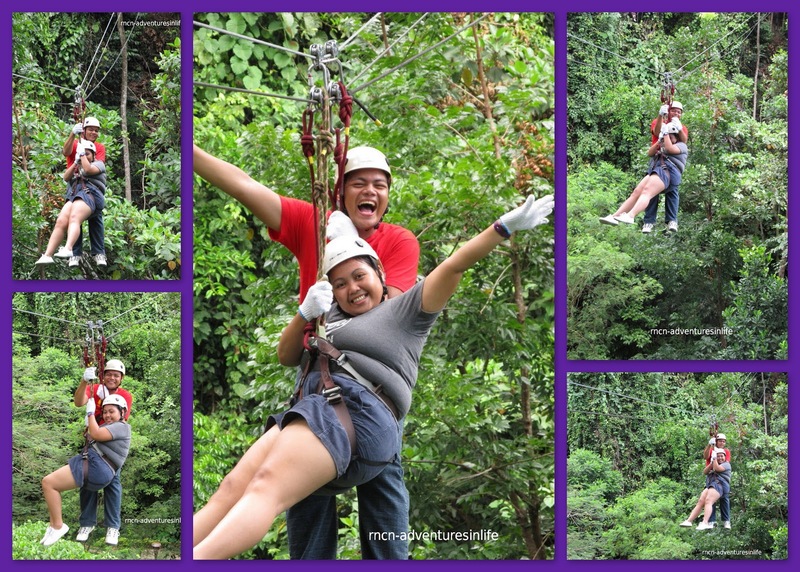 If you'll go ziplining that's an additional 200* pesos. If you don't have a private vehicle you don't need to worry, you can commute as usual from the city to maria cristina. From the gates of NPC Nature Park you can have a ride for only 10* pesos using the NPC shuttle service. After the registration, a representative from your group will be asked to leave his/her ID to the registration area and they will return it after your tour. For now there are 3 parts of NPC Nature Park, (1) the mini zoo and butterfly garden, (2) the Maria Cristina viewing area and (3) the zipline area. You will be greeted with 3 lovely Ostrich at the opening of the zoo and a deer cage next to them. Walking further is where the crocodiles are. If you'll look closely there are 9 crocodiles living in the area and few geckos running around coming in and out of the cage. 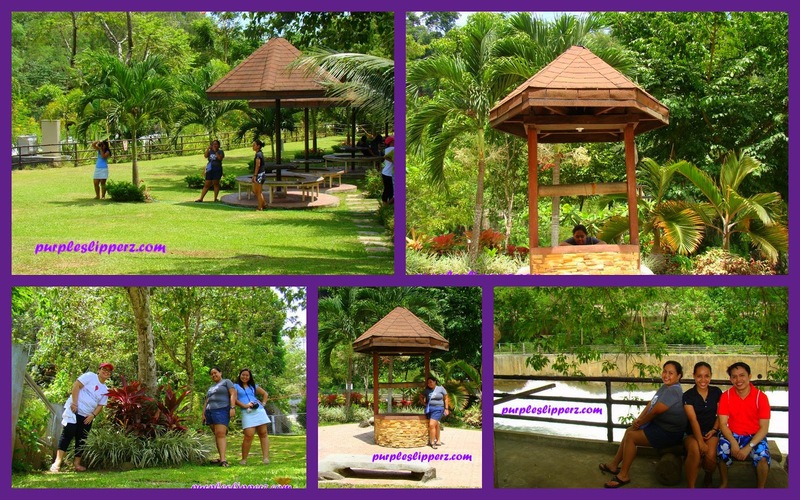 The geckos are not caged and is healthy living with the rich environment in NPC Nature Park. Next to the crocodiles cage is where cute Ugly ducklings are and a bunch of Goose next to them, [as always making their annoying sounds (lols)]. After them is the cage of a lovely turkey couple. We were really hoping for a sudden courtship dance from them but to no avail, during our visit the male turkey didn't display his lovely fan tail, I guess it's not their breeding season yet. It is good to go around with a Biologist tour guide so that you'll get useful information about the place and how to take care of them. 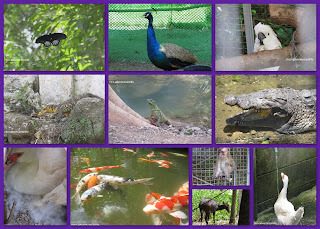 The Biologist showed us few species that is in their care, some of them are wild animals and some of them are domesticated. 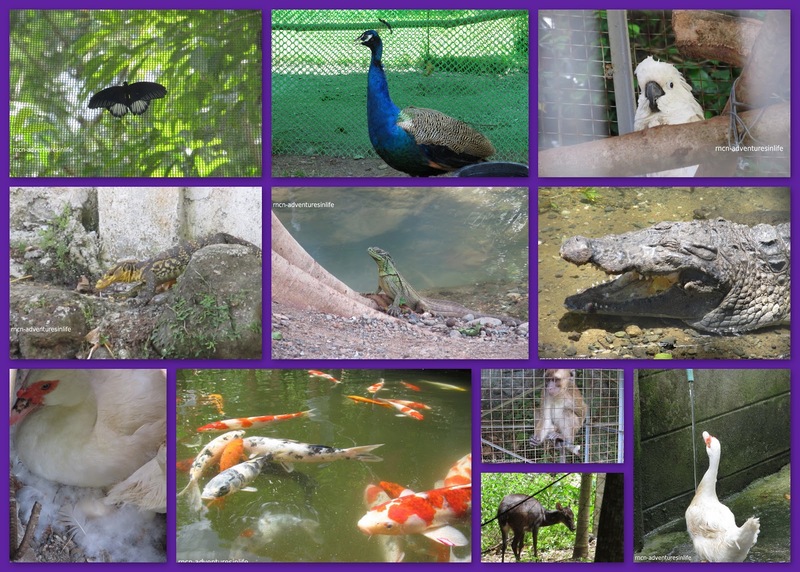 And majority of the animals living there were donated by locals. 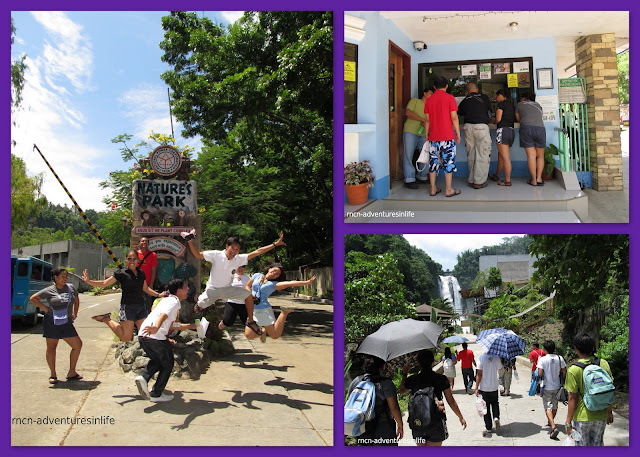 From the Mini zoo you can proceed to the Maria Cristina Falls viewing area. There's a canteen where you can buy some drinks and snacks, no meals for sale yet but they will have it soon. 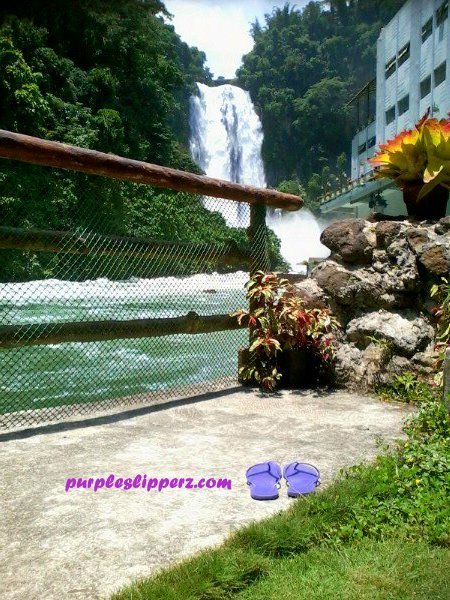 From there you can view the beautiful Maria Cristina Falls. However, if you really wanted to see it up close and have a better view of the Maria Cristina Falls for cam whoring you can climb up to the 3rd floor of the viewing area, the building next to the canteen. As much as you wanted to swim in the Maria Cristina Falls like in Tinago or other water falls around the city, you cannot and it's prohibit here in Maria Cristina Falls. The water current is so fast and fatal. yes na sa fats na napilo! It's the new improved Zipline here at NPC Nature Park. There are 5 pit stops the highest pit stop is the first pit stop where you need to climb a long stair up the mountains to reach the 1st pit stop. From their you'll zip from 2nd to the 3rd pit stop. If you'll actually look down you will see that you are crossing the road. From the 3rd pit stop you'll cross the river by ziplining to reach the 4th pit stop. From the 4th one you'll go down using a steep ladder to zip again to the last stop across the river. Usually the guides will tell you to be more adventurous by jumping your way and zip adventurously towards the last pit stop. Most of us killed our fears and made our final big jumps. Indeed it was cool. Most specially that the guides and the safety team are very friendly and helpful. We'll my excitement while doing it is quiet hard to describe, well I guess a bunch of pictures will help me explain how it felt then.